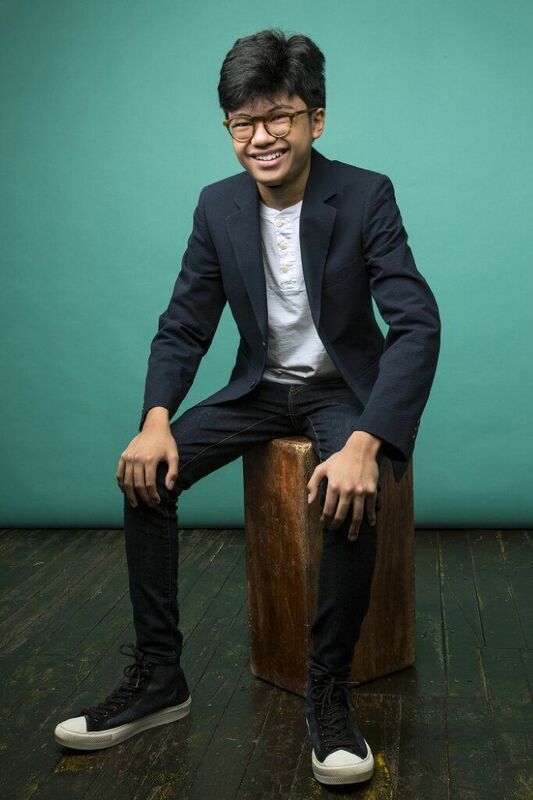 Joey Alexander is a 15-year-old jazz musician who lives in New York City after growing up in Bali and Jakarta, Indonesia. He’ll perform at Earl Klugh’s Weekend of Jazz at The Broadmoor this weekend. Don’t let his baby face fool you. 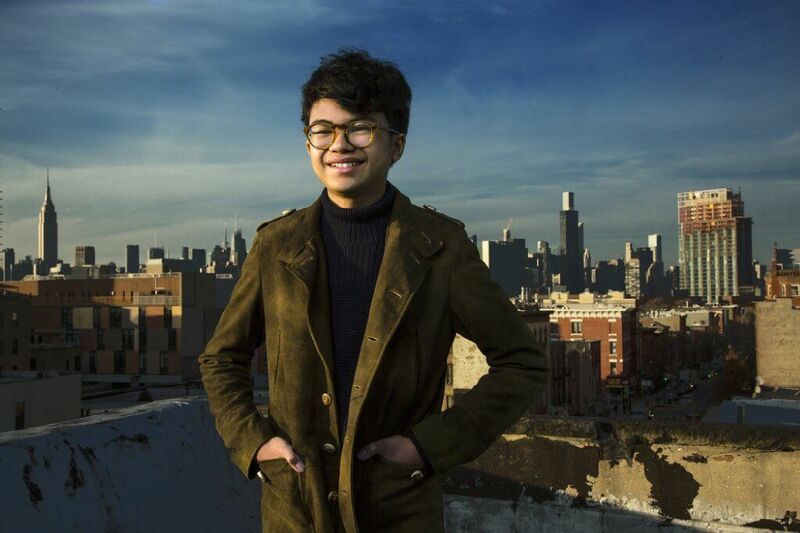 Pianist Joey Alexander is a serious contender in the world of jazz. Even at 15, this native of Bali, Indonesia, can make the jazz greats of the world stop and take pause. Alexander, who moved to New York City in 2014, will perform during Earl Klugh’s Weekend of Jazz at The Broadmoor. The popular annual event is Thursday through Saturday and features Grammy-winning musicians Michael McDonald and Klugh. Jonathan Butler, The Rippingtons featuring Russ Freeman, Najee, Ron Otis, GTF and others also will perform. Attendees can purchase tickets for the nightly shows or overnight packages. Alexander will play Saturday. Alexander didn’t hear much jazz growing up, only the CDs his amateur pianist father brought home and played, including Louis Armstrong and Thelonious Monk. At 6, after picking out a Monk song by ear on the piano, his dad taught him a few fundamentals. Soon, he was playing jam sessions in Bali and then Jakarta, where the family eventually moved. At 8, he played for pianist Herbie Hancock, and a year later he won an all-ages jazz competition in Ukraine. Trumpeter Wynton Marsalis soon caught wind of Alexander through his YouTube videos and invited him to perform at Jazz at Lincoln Center’s 2014 gala, where he played the Monk ballad “Round Midnight.” His rendition thrust him into the national spotlight. Since then, the young musician has released four albums, including the Grammy-nominated “My Favorite Things” in 2015 and 2016’s “Countdown.” His latest, “Eclipse,” came out last year. “Joey worked with top-tier players like the bassist Larry Grenadier. ‘I was wary,’ Mr. Grenadier said of the invitation to record. ‘What I typically find with kid prodigies is that they come from this clinical, Western European way of accumulating knowledge. What I found with Joey is that he’s coming from a more intuitive, communal way of playing music, which is so beautiful to see,’” New York Times critic Nate Chinen wrote in 2015.